AMLD Theatre Company presents Pale Imitations by Keshia Watson. Ramone comes clean to best-mate Carl on his stag night. Revealing his desire to reunite with an ex of 10 years, Indianna, now a lifetime away from the girl he once knew, living a sophisticated, richly cultured life as an African Art Curator. It's not just tensions that ignite when Ramone arrives on the scene. 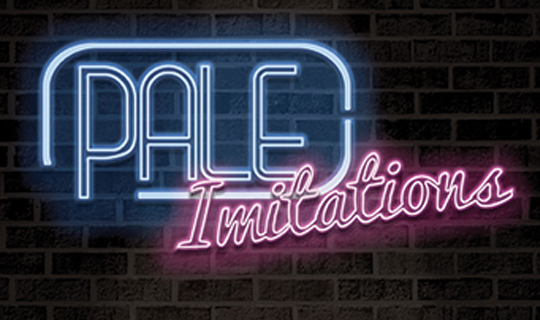 Pale Imitations is a slick, poetic, stylish new play about love and relationships. Featuring contemporary African Art, a backdrop of exclusive new jazz music and a superb cast. Written by exciting new writing talent Keshia Watson.